While it not recommended to manually change products on eBay once you have imported your products to WooCommerce – you’re supposed to make your changes in WooCommerce and let WP-Lister take care of updating them on eBay – you might find yourself in a situation where your client urgently needs to make some changes but you’re still working on the new site and haven’t had a chance to introduce your client to how new products are added in WooCommerce and WP-Lister. Or you had new sales on eBay since you ran the last import and either you haven’t upgraded to WP-Lister Pro yet – which would automatically take care of reducing the stock level in WooCommerce – or you forgot to enable the “inventory sync” option in WP-Lister Pro: In these cases you need to manually update those products from eBay. Note: Updating stock levels from eBay currently only works with simple products. To update variable products, you need to run another clean import. 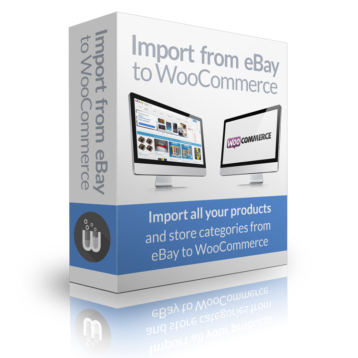 Delete imported products – remove all previously imported products from WooCommerce. 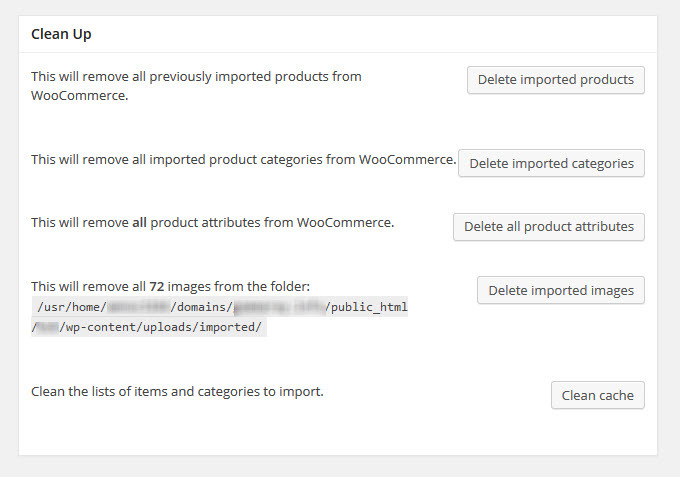 Delete imported categories – remove all imported product categories from WooCommerce. Delete all product attributes – remove all product attributes from WooCommerce. Delete imported images – remove all images from the folder for imported images. Clean cache – clean the lists of products and categories to import. This is usually not required as the default clean import mode will automatically remove all previously imported products and categories before starting a new import.